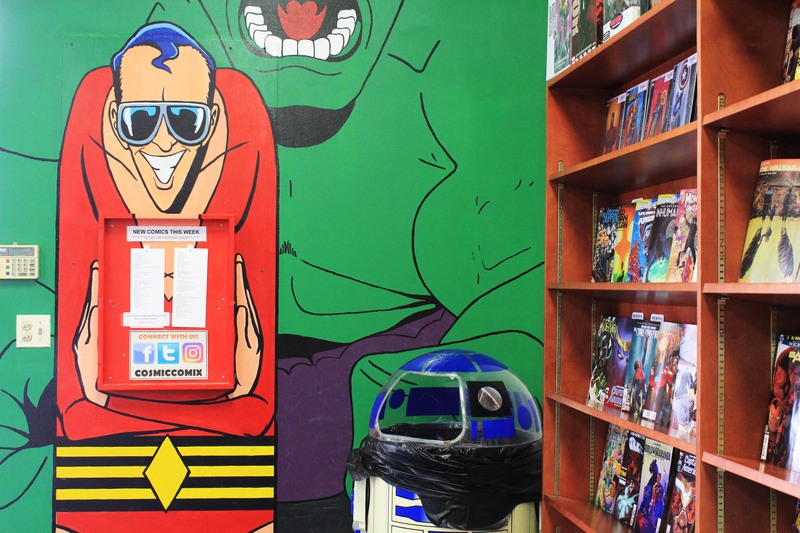 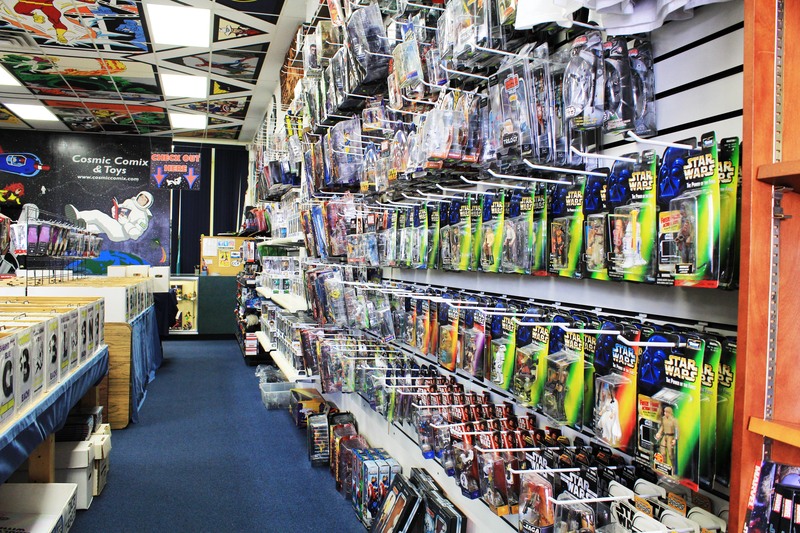 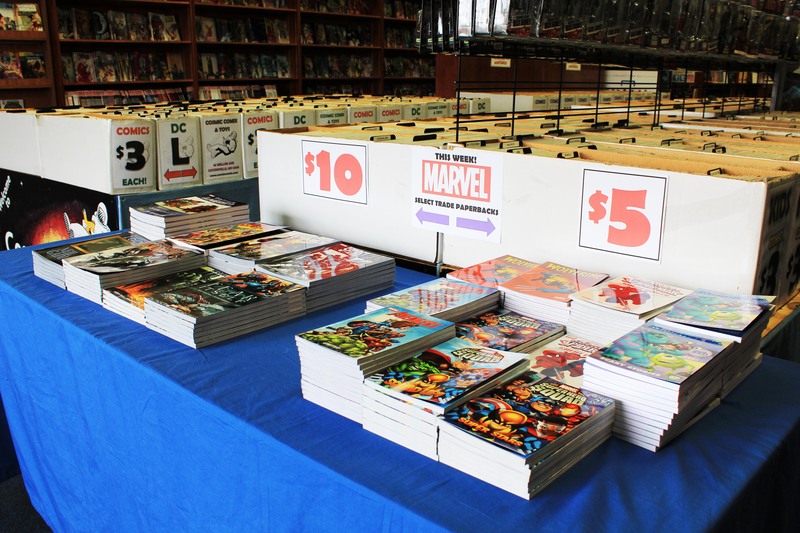 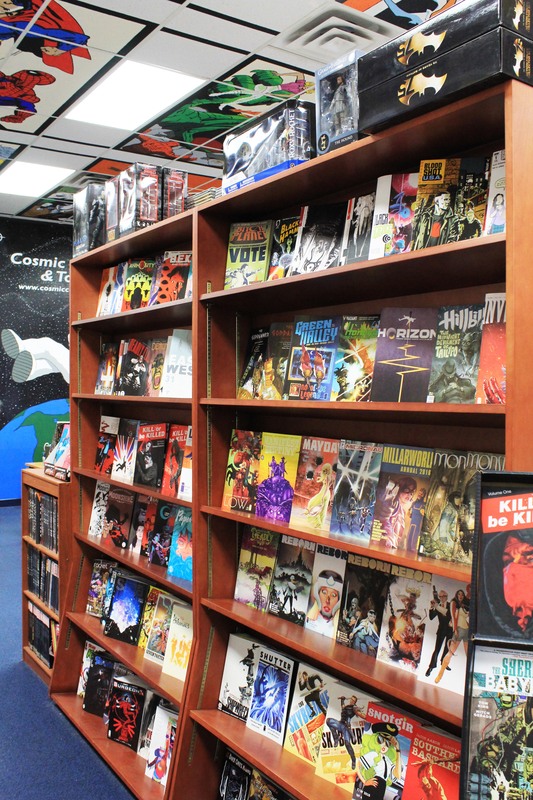 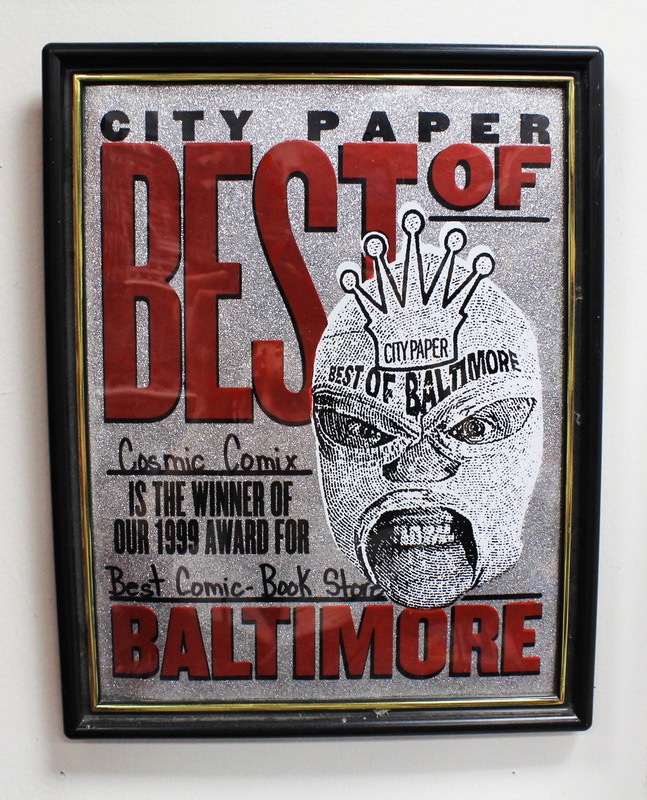 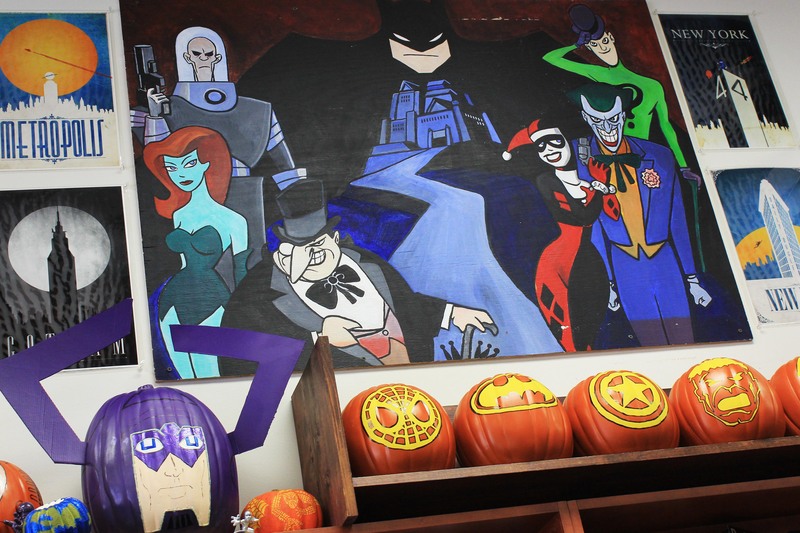 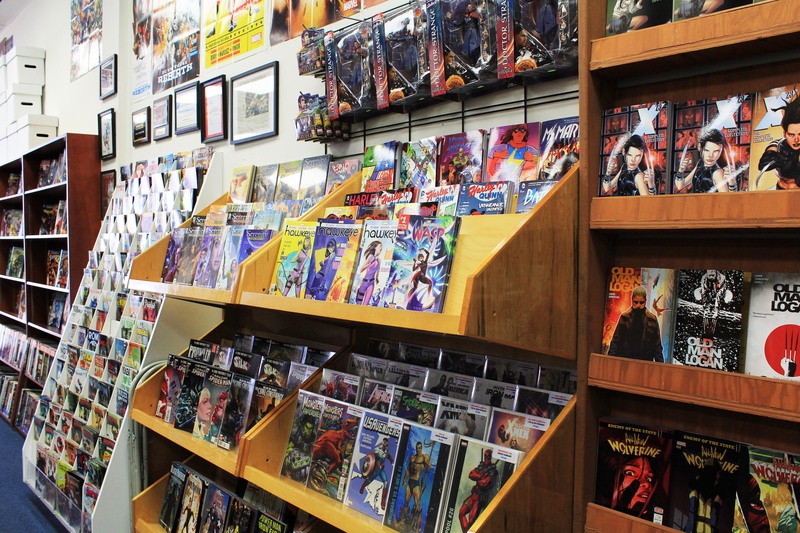 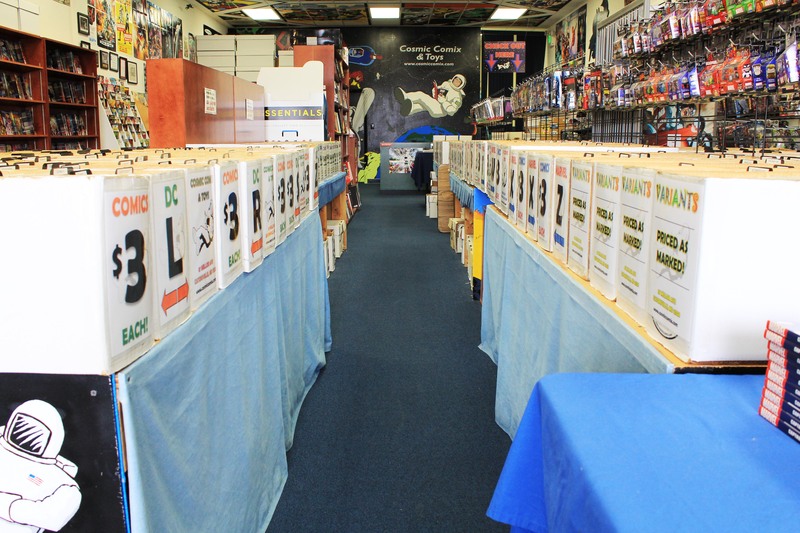 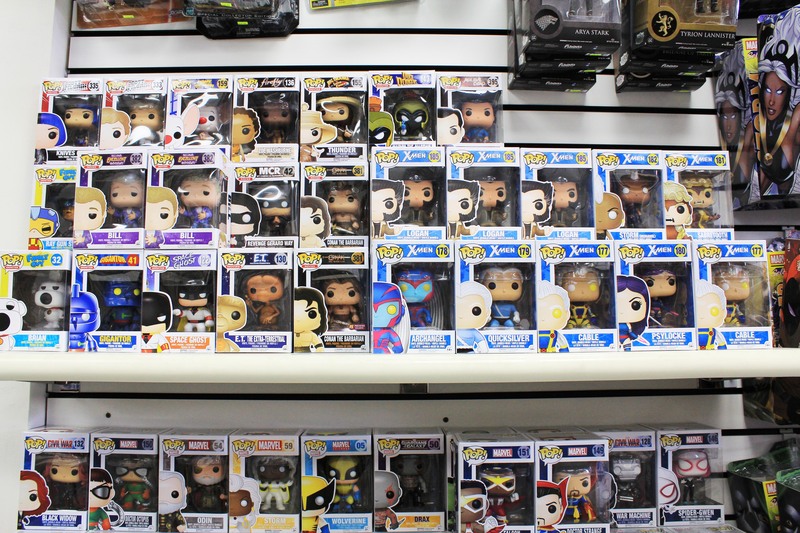 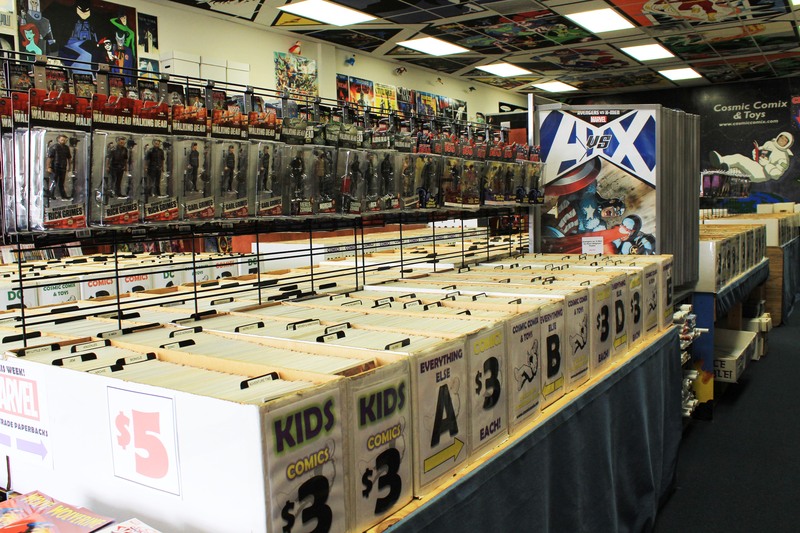 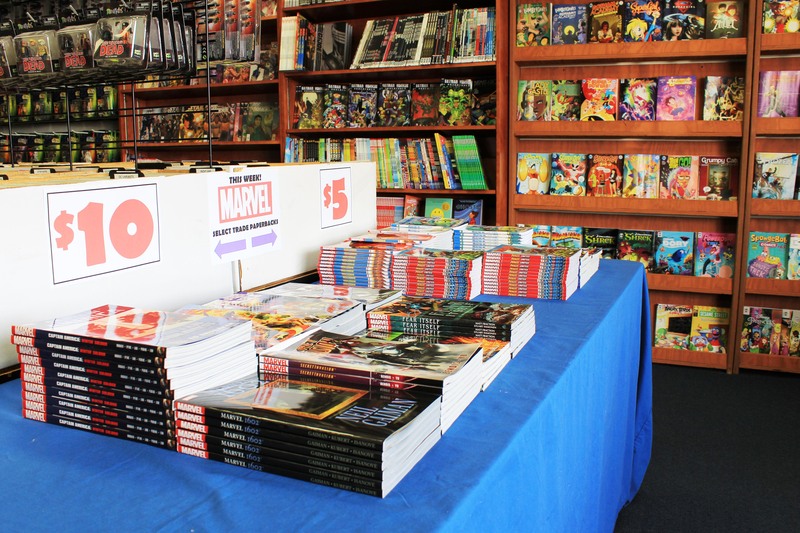 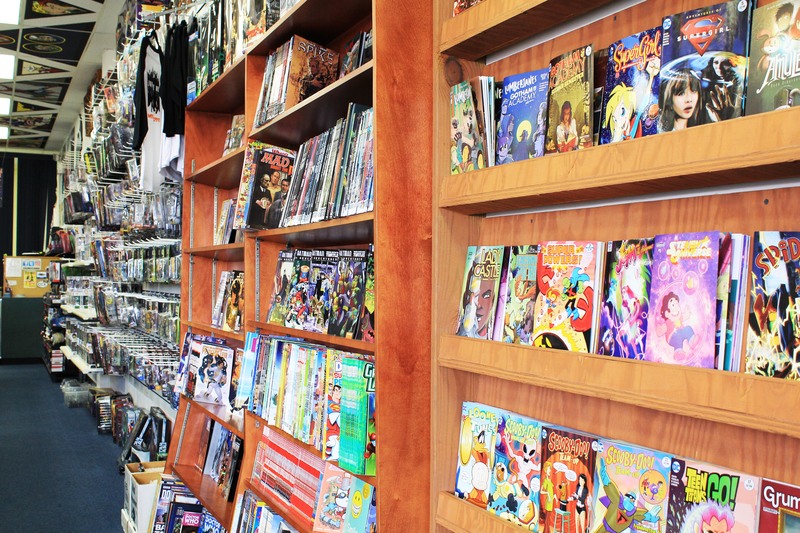 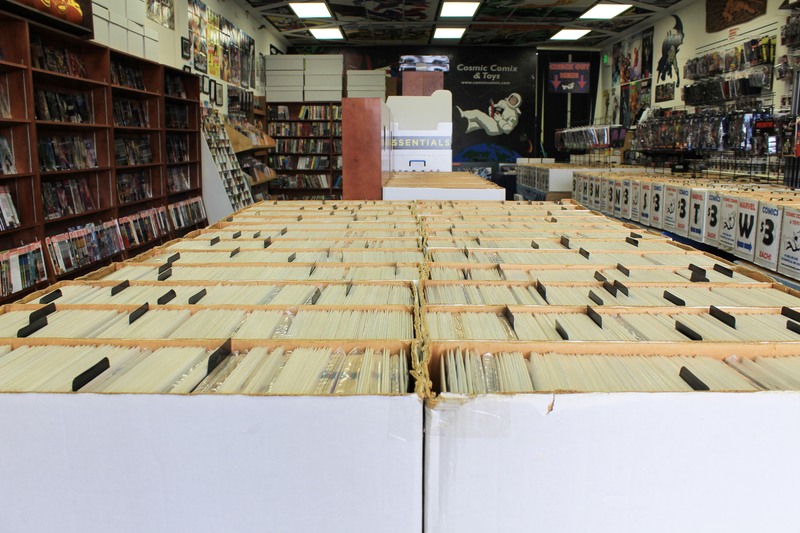 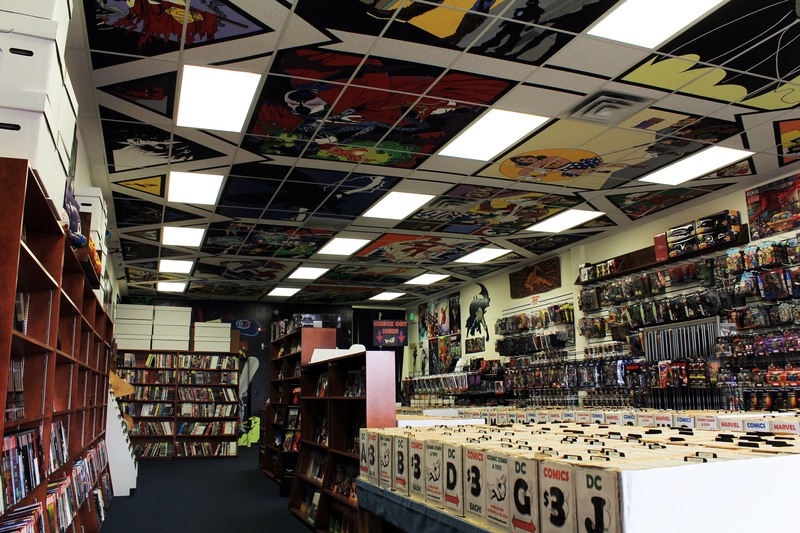 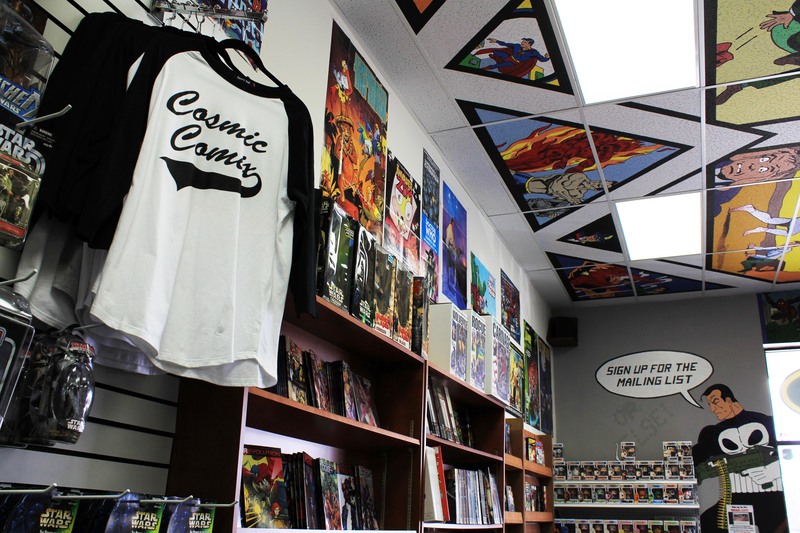 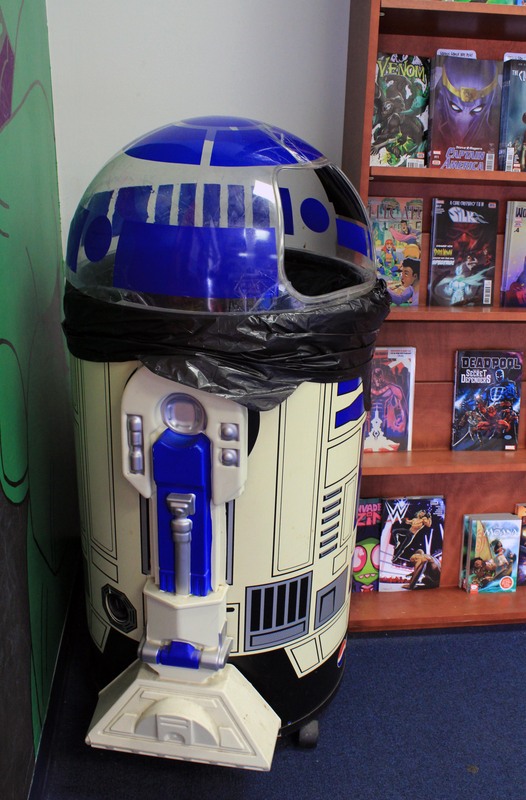 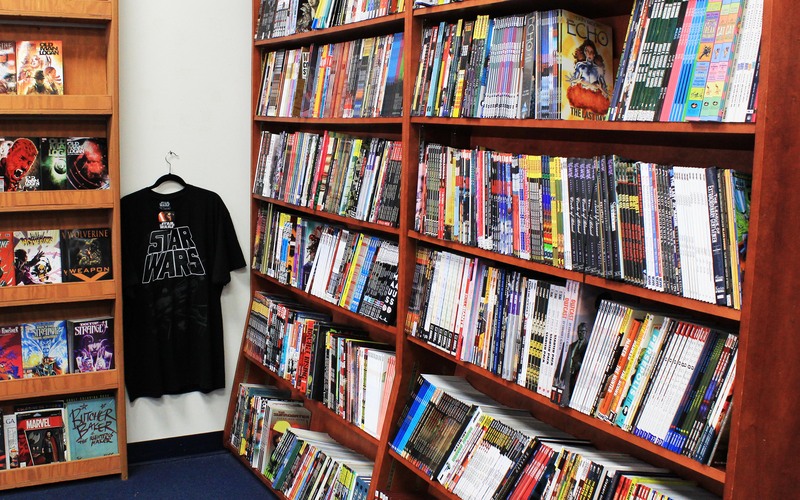 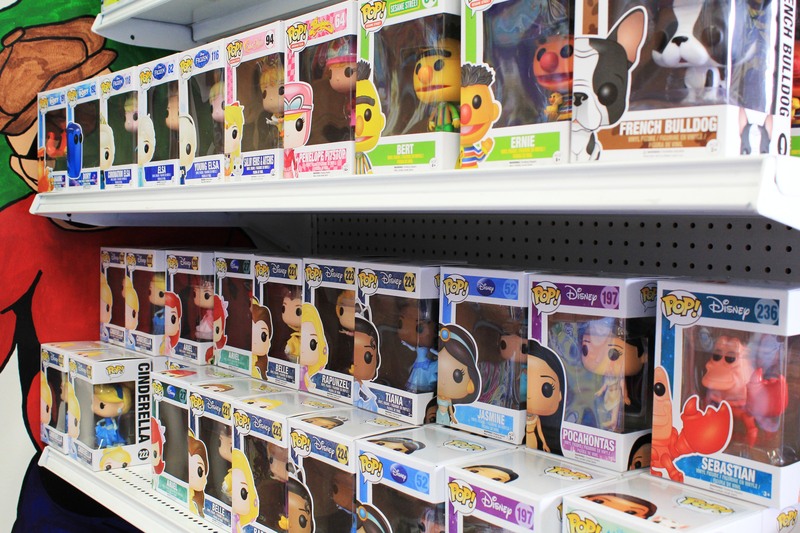 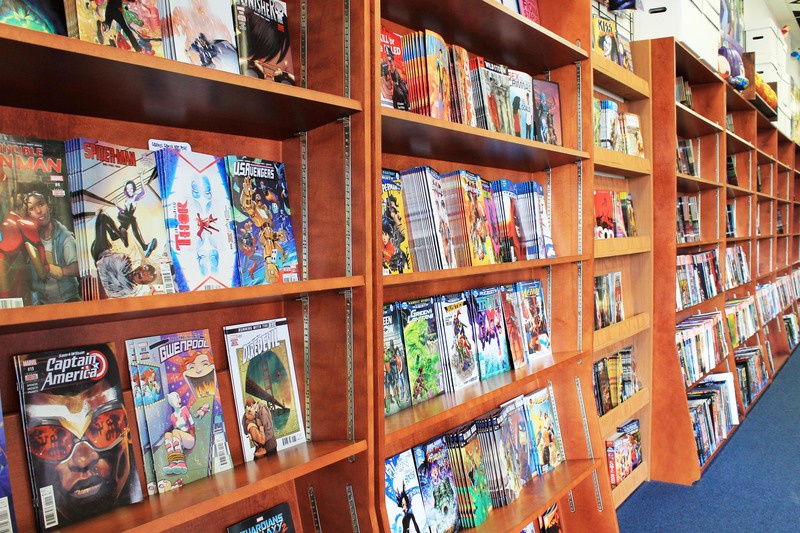 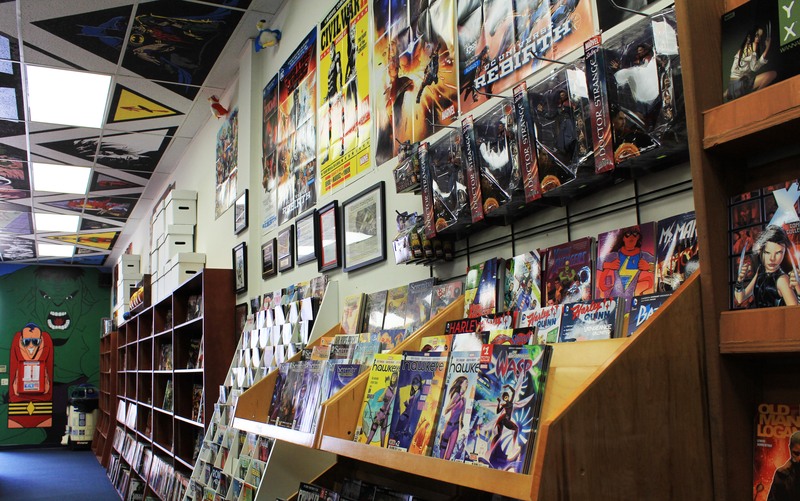 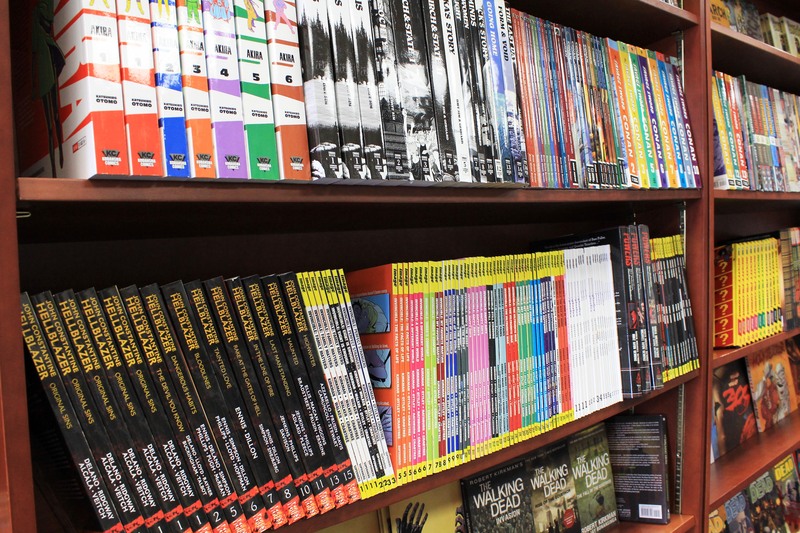 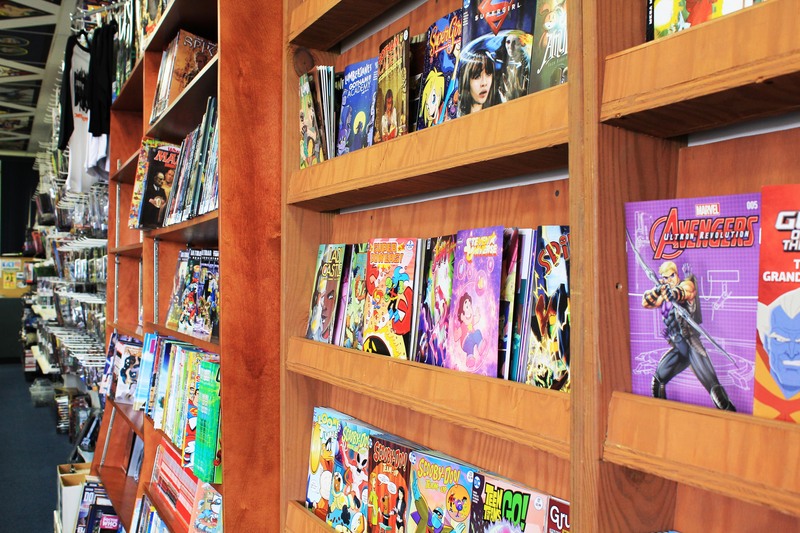 Tucked away in downtown Catonsville, Maryland, Cosmic Comix & Toys is a comic connoisseur's paradise. 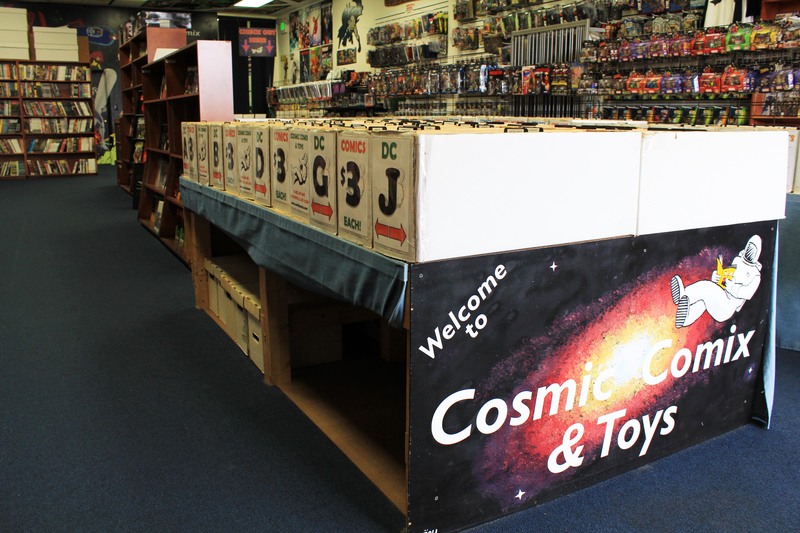 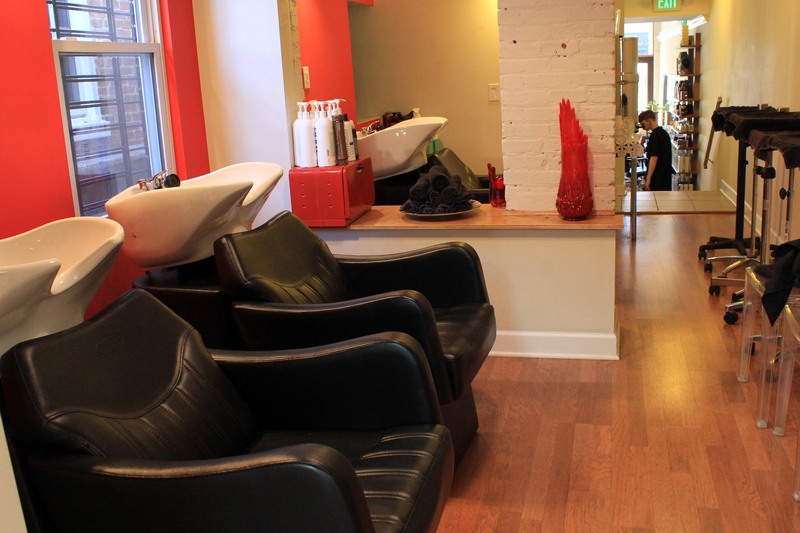 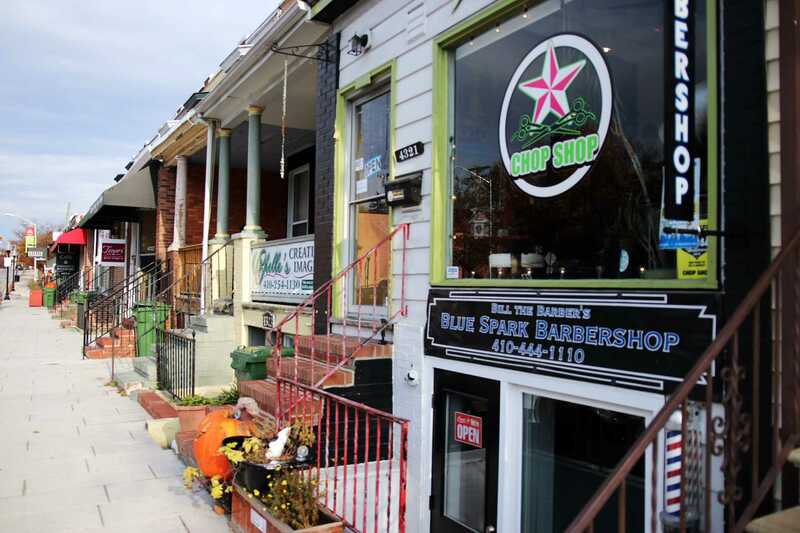 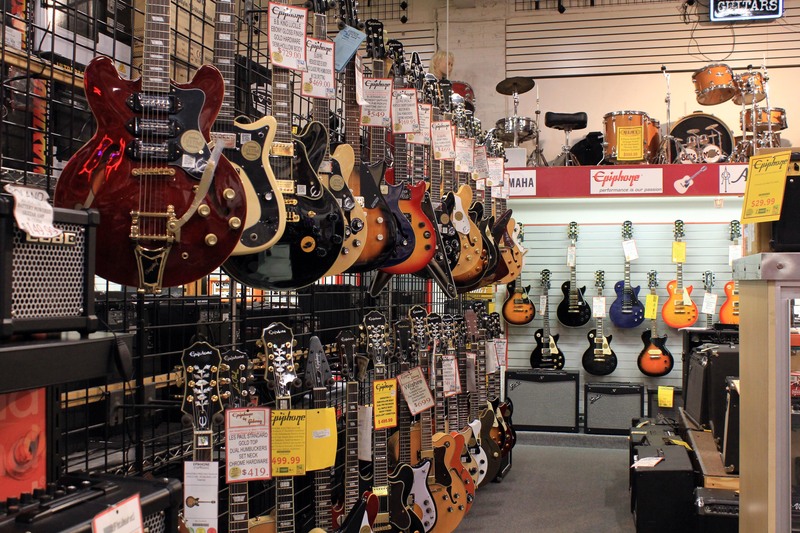 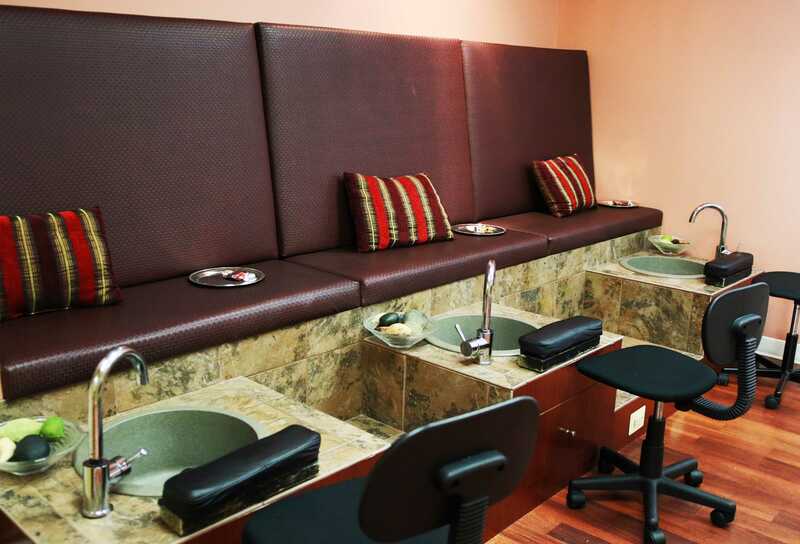 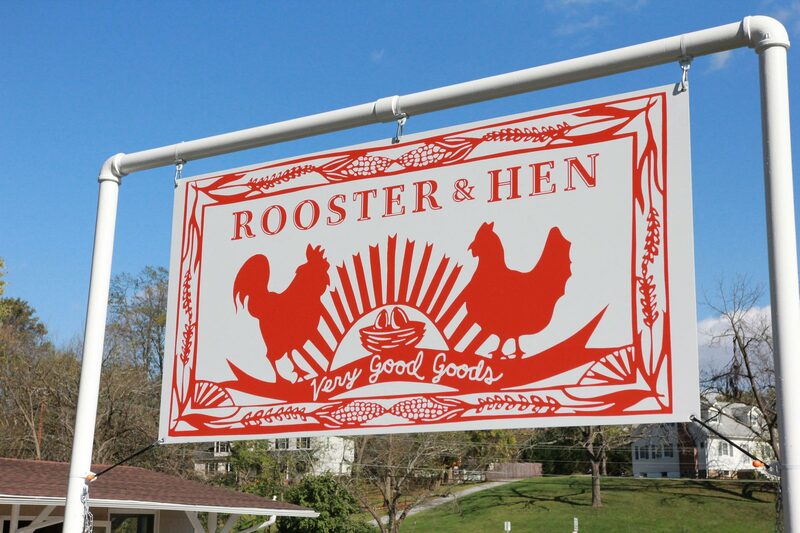 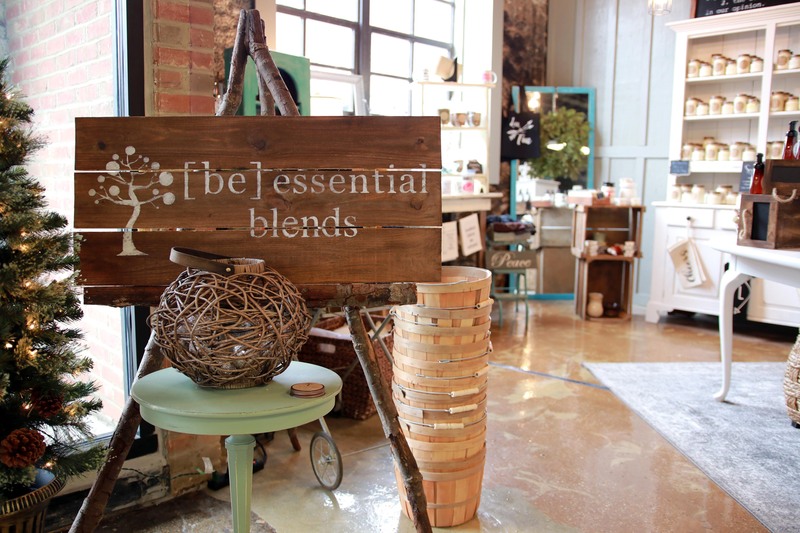 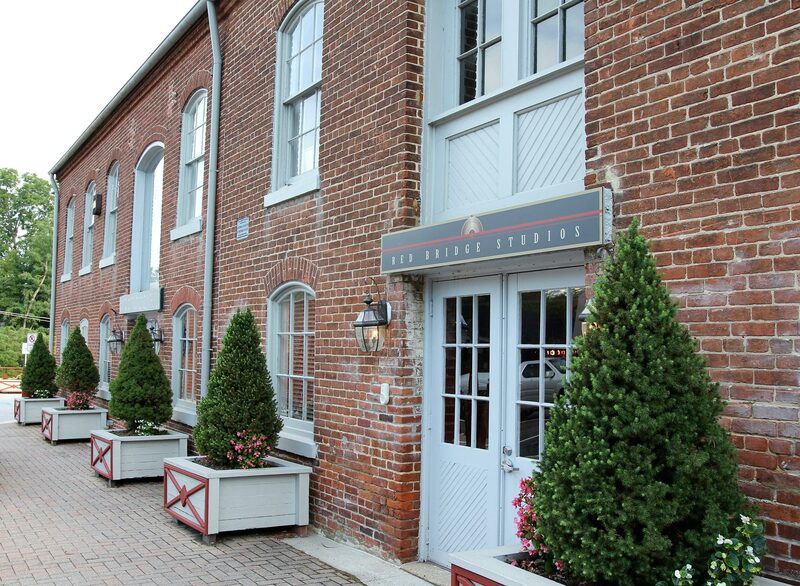 Located in Baltimore County just outside of Baltimore City, they have been in business for over 25 years thanks to their incredible inventory and knowledgeable staff. 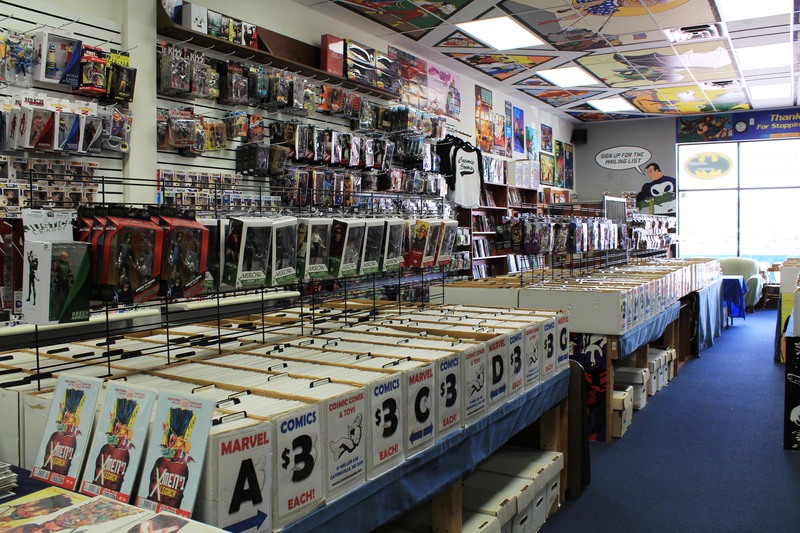 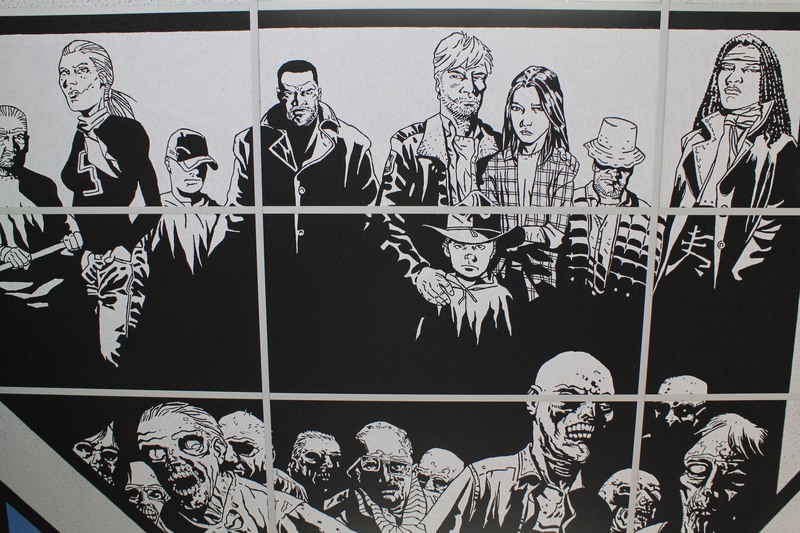 They truly have it all: Marvel, DC, Image, Dark Horse, all the Independents, and more. 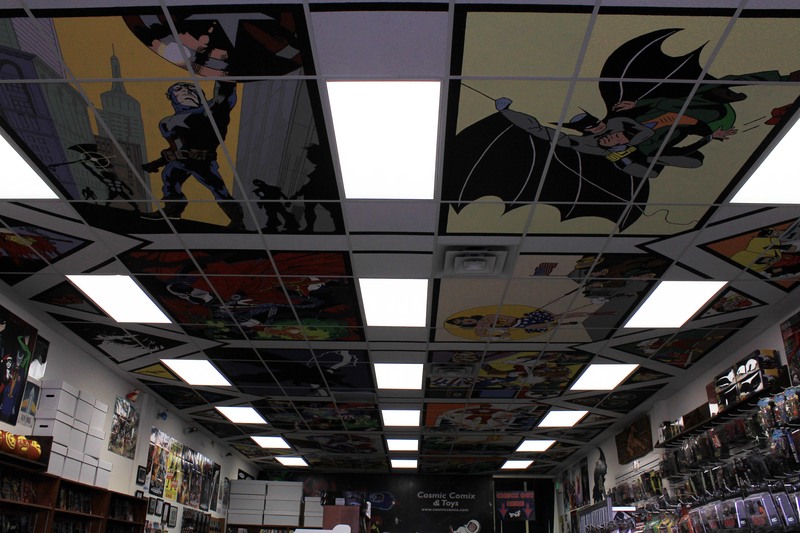 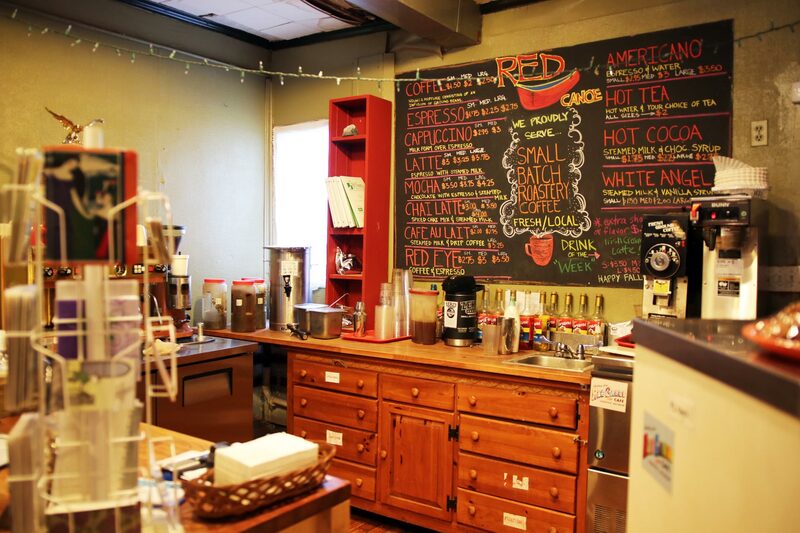 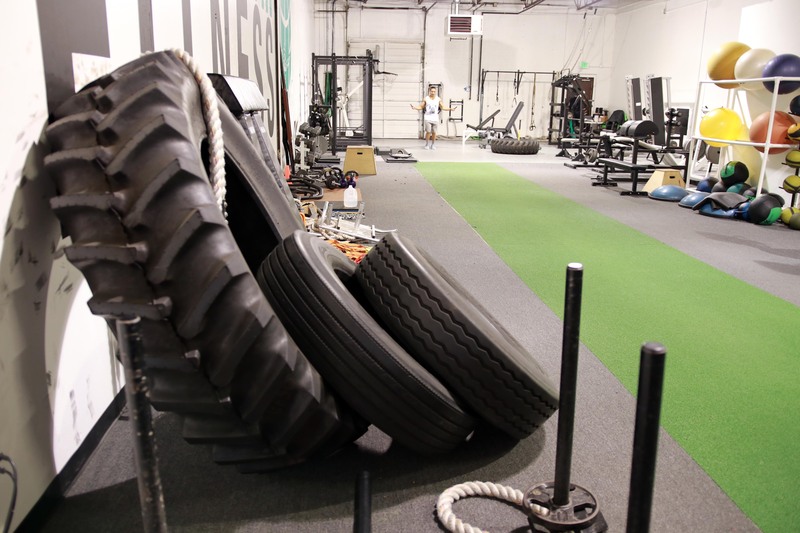 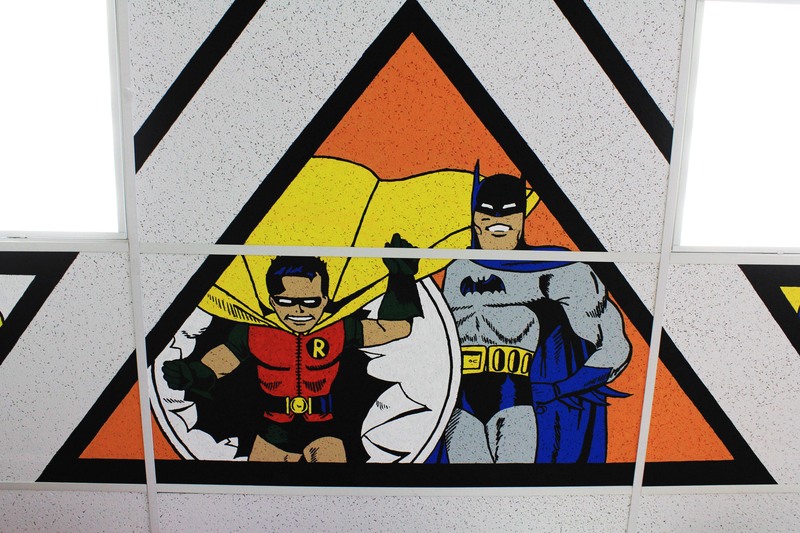 Clean, organized, family friendly, yet with all the heroism and badassery you might seek. 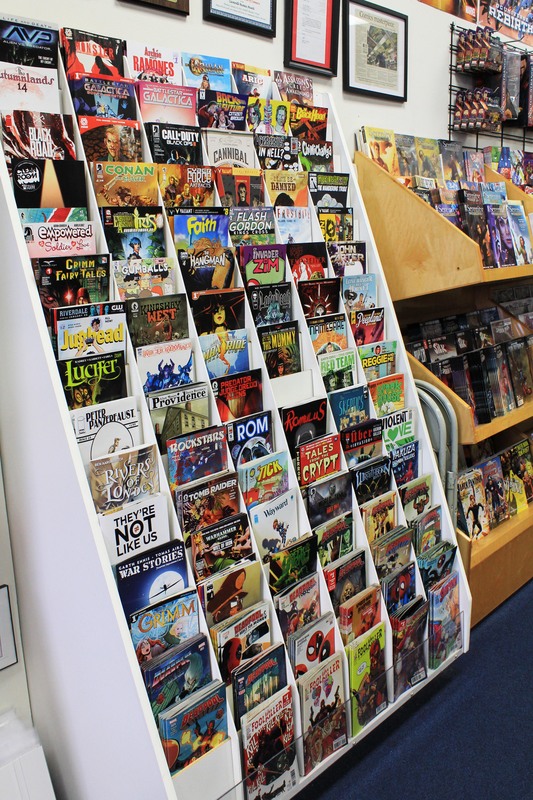 New comics every Wednesday so stop on by and get your fix.